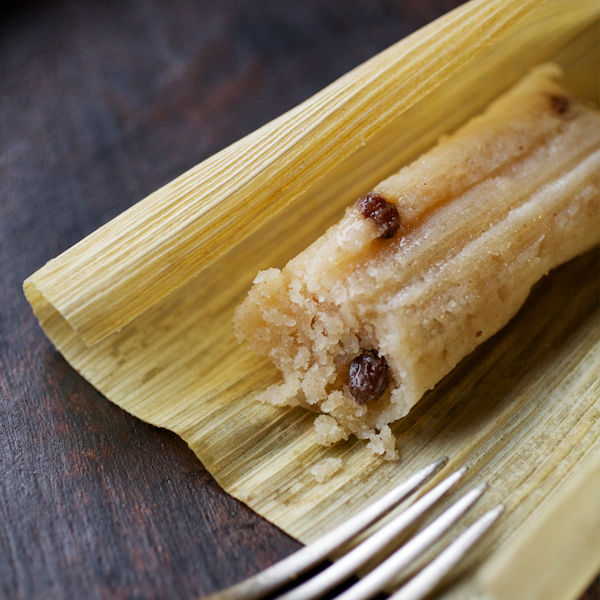 Bola Tamales cinnamon and raisin tamales are an heirloom taste of traditional Hispanic cooking. 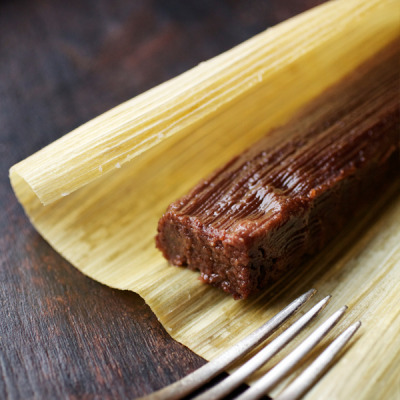 Made with authentic Mexican cinnamon, butter, panela cheese, vanilla and raisins, these gluten free dessert tamales use only the finest, all-natural ingredients – a treat you can indulge in with confidence. 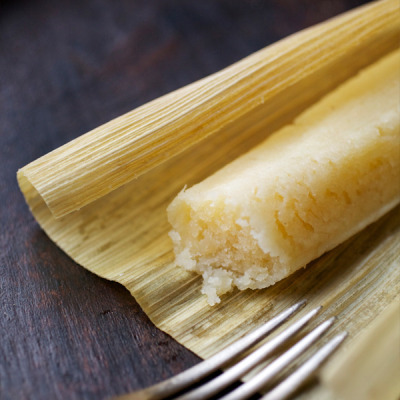 Prepared using authentic Mexican cinnamon, butter, panela cheese, vanilla and raisins, Bola Tamales canarios con pasas tamales – our cinnamon and raisin tamales – taste and smell just like the de la familia cooking done in our abuela’s Mexican kitchen. The sweet, authentic Mexican seasonings give our cinnamon and raisin tamales the warm comfort of a home-cooked meal that’s ready to order. Our cinnamon and raisin tamales are the perfect taste of sweet indulgence that you cannot help share with friends and family – a true expression of joy, love and laughter spiced with Mexican cinnamon to give Bola Tamales cinnamon and raisin tamales their unique old-world taste. It’s a flavor we are dedicated to preserving with our promise to never compromise, take shortcuts or use ingredients we wouldn’t select for food prepared for our familia.